Production commenced yesterday in Los Angeles for CBS's new summer series Extant, starring Academy Award winner Halle Berry and produced by Steven Spielberg's Amblin Television and CBS Television Studios. Acclaimed director Allen Coulter (Boardwalk Empire, The Sopranos) is directing the first episode. 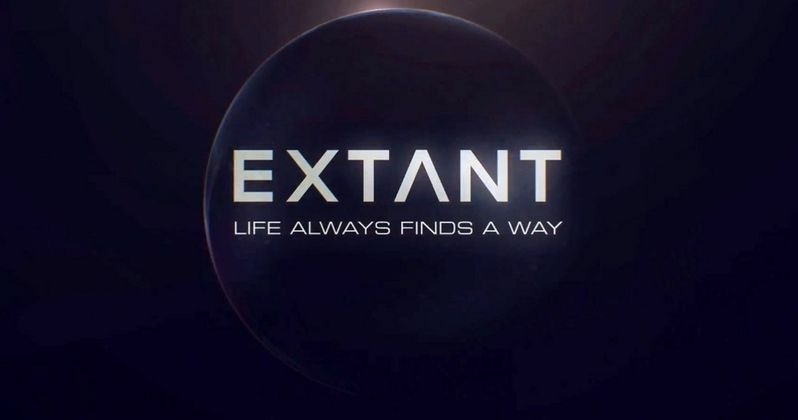 Extant, which premieres Wednesday, July 2 (9:00-10:00 PM, ET/PT) on the CBS Television Network, is a mystery thriller about a female astronaut trying to reconnect with her family after returning from a year in outer space. Her mystifying experiences in space lead to events that will ultimately change the course of human history. Extant also stars Emmy and Golden Globe Award winner Camryn Manheim (The Practice), Goran Visnjic (ER), Grace Gummer (The Newsroom), Michael O'Neill (Dallas Buyers Club), Pierce Gagnon (One Tree Hill) and Hiroyuki Sanada (Helix). Extant is a co-production of CBS Television Studios and Amblin Television. Steven Spielberg, Greg Walker, Mickey Fisher, who wrote the script, Brooklyn Weaver, Justin Falvey and Darryl Frank will serve as executive producers. Halle Berry is a co-executive producer. The series will be distributed domestically by CBS Television Distribution and worldwide by CBS Studios International.